Fortnite has been an incredible, record-breaking success with its free-to-play battle royale formula. 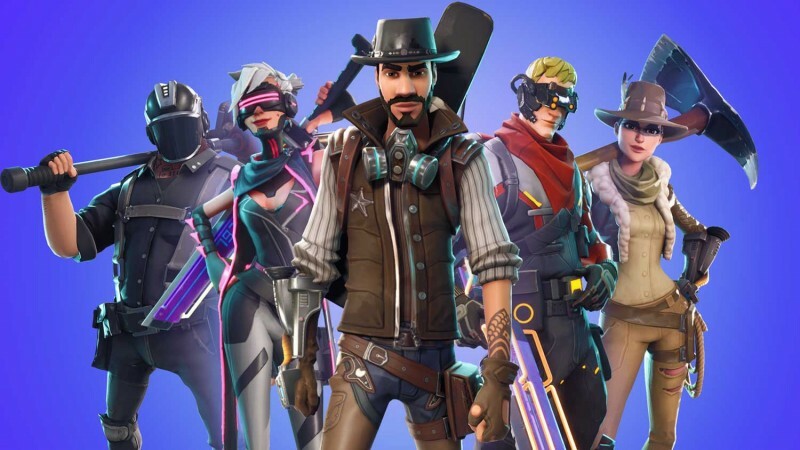 According to a recent report from SuperData, not only was Fortnite the top grossing free game of 2018, it also brought in “the most annual revenue of any game in history” with $2.4 billion thanks to its skins, emotes, and season passes. The report says that free-to-play games earned a whopping $87.7 billion last year as a whole. This accounts for 80% of 2018’s $109.8 billion in digital games revenue. Although free-to-play games have become a popular business model, premium games are still hugely successful, especially in the West. Premium games brought in $17.8 billion total revenue in 2018. Some of the biggest grossing paid games that released last year include FIFA 18 ($790 million), Call of Duty: Black Ops 4 ($612 million), and Red Dead Redemption 2 ($516 million). Even Netflix can’t ignore Fortnite’s growing prominence, stating that instead of seeing TV networks like HBO as their biggest rivals, the real competition is Fortnite.